The Outer Coast team has been hard at work planning for the next program year. 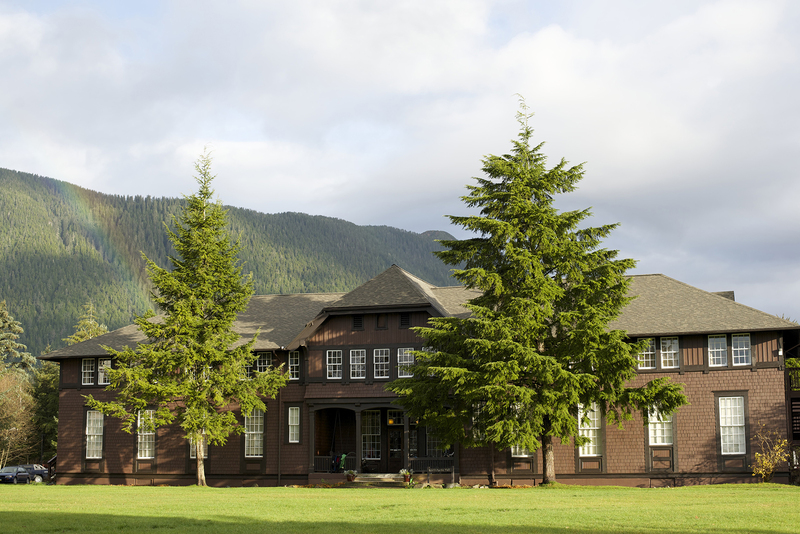 We have begun to map out a more robust staffing plan and organizational structure and are currently seeking someone who is eager to innovate on the cutting edge of higher education to join the team as a Sitka Winter Fellow beginning this fall. If you are interested in this position or know someone who would be a great fit, please pass along the position description found here. We are asking applicants to submit a resume and statement of purpose by March 24, 2017. If there are any questions regarding the application, please direct them to Cecilia at info@outercoast.org. 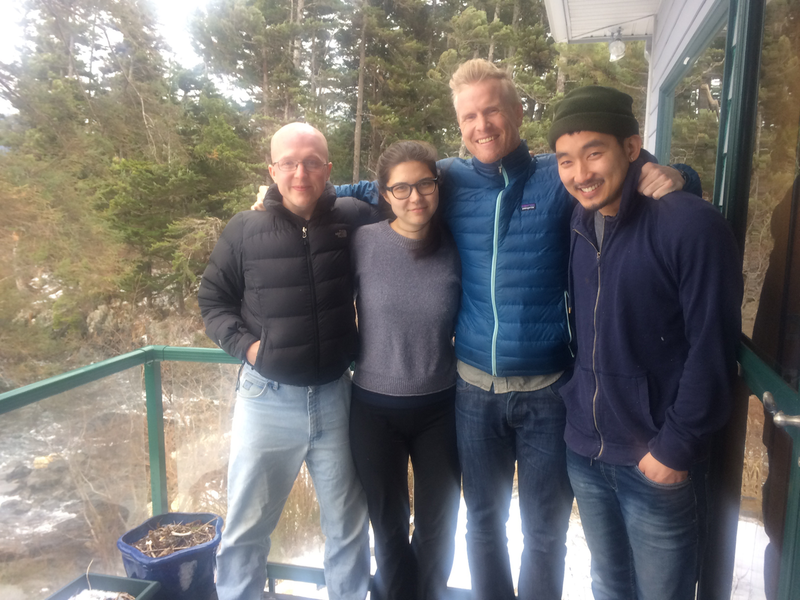 On a separate note, Bryden and Jonathan are in Sitka this weekend working with Cecilia and Harry to push our work forward on multiple fronts including organizational capacity, program design, development, and incorporation! Bryden stopped on his way north to make connections in Juneau and he’ll be spending time in Anchorage this week. We’re excited to be building momentum together as a team as we head into the spring.